Global Education Alliance (GEA) is a marketing organization operating on a business-to-school model. We provide a platform for our overseas partners to meet and interact with our local partners. Navigating through the Asian education market and bringing our overseas partners to shores ! Asia is undoubtedly the most sought-after market both in terms of population and consuming power; however, major cities have become saturated. Growth can only be achieved by expanding the sales network and reaching out to potential customers in smaller cities. Traditional recruitment channel partners operate in big cities and they are exhausted competing against one another in maintaining their market shares. Their business models are not designed for going down the road less traveled and expanding the market size. The GEA vision is to stimulate growth and penetrate into untapped markets by building a network of supply and demand and bridging all necessary steps in between. The Intelligent Institution Selection System developed by GEA has built a platform for consultants and partners. Its design is based on web service. It provides personalized institution selection services for users with different needs for overseas study through data analysis. It gathers basic information of GEA’s global partner institutions. Just enter some basic information of studying abroad to match the institution database with one click so as to obtain comprehensive and accurate institution information. Personalized and intelligent use makes institution selection become faster, more efficient and more convenient! Freeman has two decades of experience of international student recruitment. He founded and directed GEN in 2003, steering it to become one of the top 10 retail agents in Hong Kong SAR. 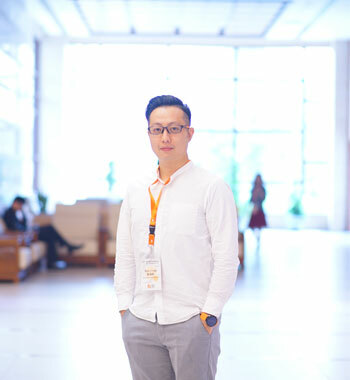 Later, he moved to Mainland China and created the business-to-school (B2S) model for GEA in 2009. His commitment to international education has been instrumental in the development of the B2S model. 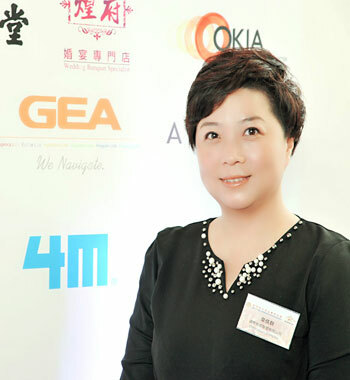 Carrie Wei is Operation Director of GEA. She joined GEA in 2009, bringing a wealth of business leadership experience to the Global Executive Team. Carrie has held senior executive level roles in GEA, specializing in transformations through product innovation and disciplined P&L management. Prior to GEA, Carrie had 9-year working experience in the education industry. She is adept at managing the departments in marketing, sales, admissions and at team building as well. 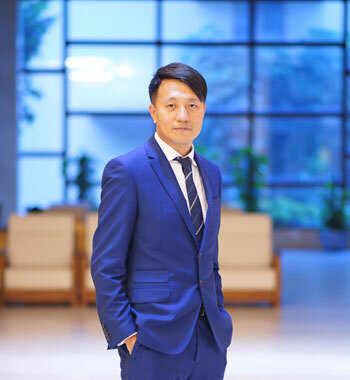 Mr. Ben Chen has been working with GEA since start-up in 2009, He is responsible for leading the overall sales and marketing and initiating the sales team to achieve the sales target and keep a sustainable YOY growth in the market. Besides, He is also active on organising and engaging various PR and branding events that keep GEA a leading position in not only in scale of sales outcome , but also in way of Corporate Social Responsibility (CSR). He has initiated the GEA Annual Partners Conference from 2013, and overseas colleges/schools Partners will be invited to attend and share their most updated information with over 300 GEA associated counselors from all over China. That is regarded as one of most successful Education events in the industry and it's definitely a 'MUST GO' industry carnival every year. Additionally he has actively engaged to the Charity event and co-found the 'RIDE FOR THE CHILDREN' charity cycling project since 2014 summer. China head office was relocated in Guangzhou. The 4th GEA Global Annual Conference was held. The 4th Ride For The Children charity cycling from Tangkou, Kaiping to Zhaoqing was organized for renovation of Shangen Primary School. Organized Linden International Recruitment Tours in China. Established GEA Vietnam, Korea and Perth offices. Won Hong Kong Star Brand Award 2016 - Innovation & Technology Award. GEA won Hong Kong Star Brand Award 2015 - Enterprise Award - the only one educational organization winning the award. GEA Macau office was established. Overseas office in Taipei and Singapore have been established. Merging between GEA & GEN has been launched. WFOE structure has been successfully established by forming a fully owned subsidiary in Shenzhen and Guangzhou. GEA Beijing office was officially established. We launched Agency link, Center Link, Institution Link, Program Link, Migration Link and Test Link to provide comprehensive services for our agent partners and to expand our student recruitment network. We started the international foundation programs in Tsinghua University, Shanghai Jiaotong University and Shandong University. GEA expanded its business network to East China and Northeast China. We set up business in Asia to extend services to our agent partners in Southeast Asian countries. GEA Guangzhou office set up a processing center and began to show our strength in the overseas studies industry. We rapidly dominated the market in southern, central and southwestern China and became one of the fastest growing international education consultancies in South China. Company name was changed to Global Education Alliance. GEA is formerly known as Global Education Network, which was established in Wanchai, Hong Kong in 2003. 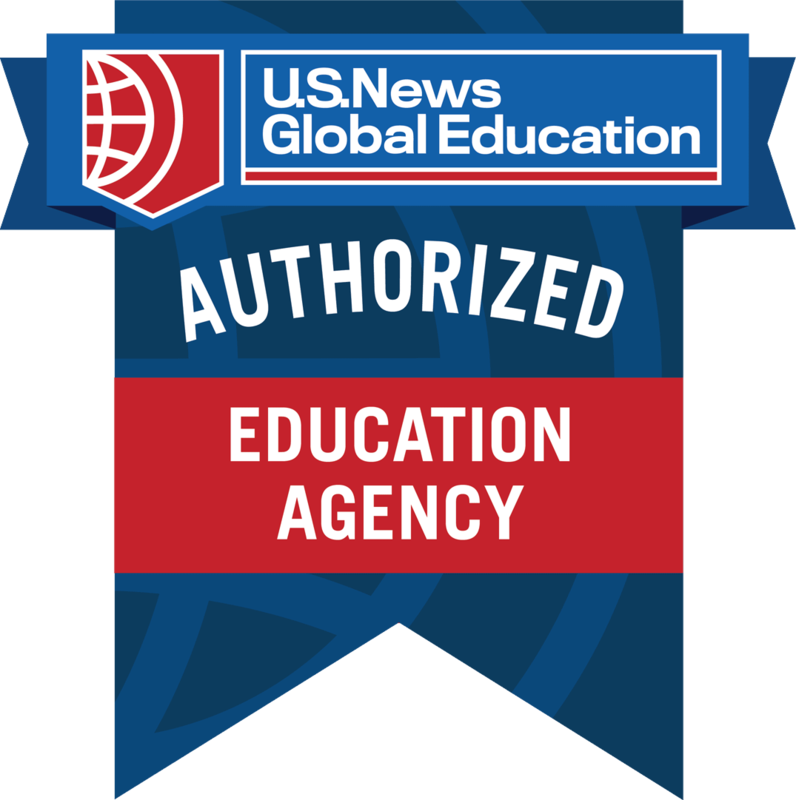 GEA is officially authorized by U.S. News Global Education.